Hey there. It's no secret that I love music and I have several sets of headsets/headphones to match the occasion. I want to lounge around? I get some super comfy headphones. I'm going out for a run? Get the in ear sweat proof headphones. Doing some work out in the yard? Get the heavy duty, noise cancelling headphones. I think that it's amazing the different styles of headphones that are out on the market. That's why when a company comes to me and asks for my opinion on their headset, I'm super eager to give them a try and see how they compare to some of the others in my collection. This time, our good friends at OPPO provided me with the OPPO Exclusive iLike Speed Metal Bluetooth Headphones to try out and review. Though I already have a few sets of lounging around headphones, I was excited to get a pair of the iLike Speed Metal Headphones because it has one of the more unique designs that I have seen. So lets not waste anymore time, so before I get into my thoughts and experience, let's talk specs. This is one stylish looking headset! Loving the metal!!! First thoughts... These are some really nice looking headphones. I am absolutely loving the metal ear cups on the iLike Speed Metal Headset. It's something that you just don't see for headphones. The majority of the headphones out there have a plastic look and feel to them. I would assume that the plastic is just cheaper to manufacture and since you can easily tint the plastic to whatever color you want, you can make a the same headset but in different colors using plastic. But metal is metal and there is only so much you can do with it. It gives the headset a nice touch of class. I definitely like. Another thing that caught my eye is the protein leather (what is protein leather anyway???) earcups and headbands. Again, something that you just don't see very much, but man is it so, so comfortable. The leather is gentle on the ears and is extremely soft. The headband is also covered in the leather so there is no hard plastic that is pressing up against your head at all. I love the black color leather but if you prefer, you can also opt to get gold leather for your headset. There are a few buttons on the left ear cup. The buttons are pretty self explanatory: Bluetooth, +, -, and... that's pretty much it. The buttons are also made out of metal so it stays consistent with the sleek, metal design. Now, my experience. I really, really like this headset. Like, no... really. I really, really like this headset. Not only do they look stylish but they provide an exceptional sound. Connecting is a breeze. Simply hold the Bluetooth button (doubles as the on and off button) to turn on the headset and connect it to your Bluetooth enabled device. Once connected, the headset remembers the last connection so unless you are connecting to several devices, it should automatically connect each time. As for that exceptional sound quality... it definitely passes the test. I have a long, daily commute and I've spent several hours with the iLike Speed Metal Bluetooth Headphones on. I've gone through a wide range of music genres and have seen many TV shows while using the headset and I couldn't be anymore pleased. The highs come out crisp and the lows boom. Whether it is classical, metal, pop, hip hop, or watching a movie/show, the music/sound is very well represented. There is no muddled sound anywhere to be found and in the end, that is exactly what I expect from a quality set of headphones. Because I have the headphones connected to my cell phone, I've had more than a few calls come in while listening to music. 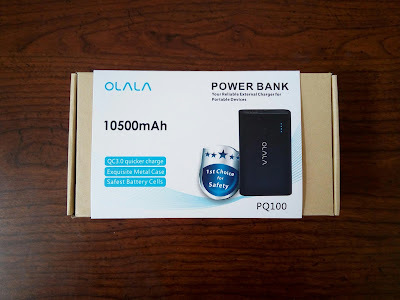 Answering a call is easy, simply press the Bluetooth button and you're connected. Call quality it crystal clear, no issues in hearing the person on the other side of the phone at all and there were no complaints that I couldn't be heard. I guess the built in HD Voice mic works as advertised. I don't get too many calls so I can't speak extensively about this feature but if you're one of those types that get several calls, just know that you can seamlessly answer your calls and continue to listening to your music without any hassle at all. 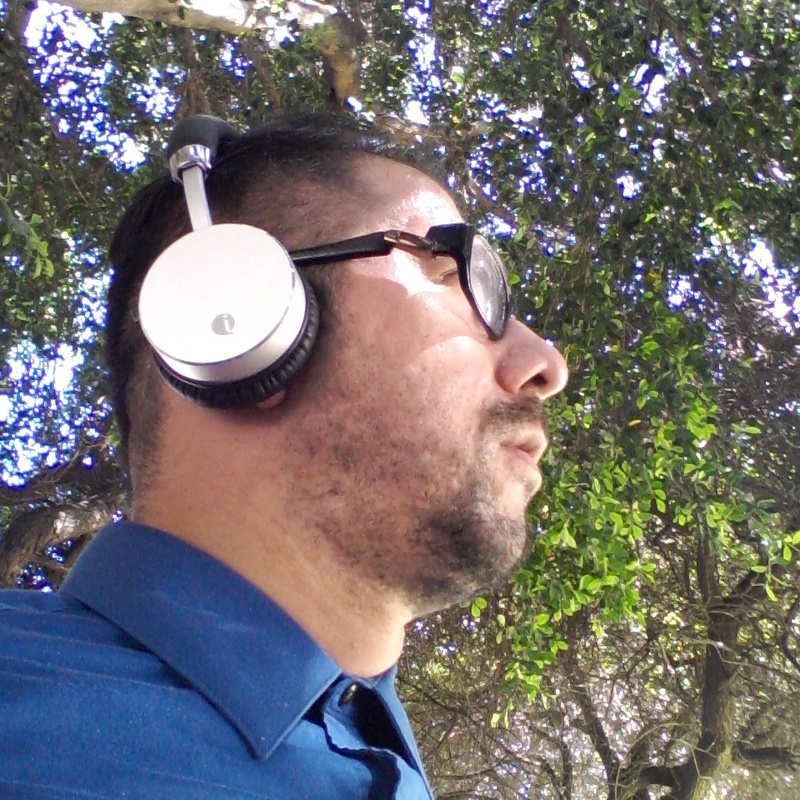 Can't step out of the house without my iLike Speed Metal Bluetooth Headphones!!! Now... there are only 2 small issues that I have with the iLike Speed Metal Bluetooth Headphones. One is the + and - buttons. More specifically, the function. Logic says that + means to increase while - means to decrease. When it comes to the volume, the + and - minus buttons do just that. BUT... these buttons also double as previous song and next song. By pressing and holding the buttons, you can skip to next song or go backwards to the previous song. Again, logic would say that the + would be the next song button while the - is the previous song. That is not the case with this headset. For some baffling reason, the - button is the next song button and the + is the previous song button. I don't know the reasoning behind it and it's just plain odd. It's not that big of deal, but when you get used to pressing a button to increase the volume and then long press it for the next song and find that you went backwards, it's kind of a, "what the..." moment. The second thing is the absence of a 3.5mm jack input/output. This is in no way a big deal for me, since pretty much everything I have has Bluetooth capabilities, but if you own a device that does not, you will not be able to use this headset. It's not a deal breaker by any means but it would be nice to have the option. 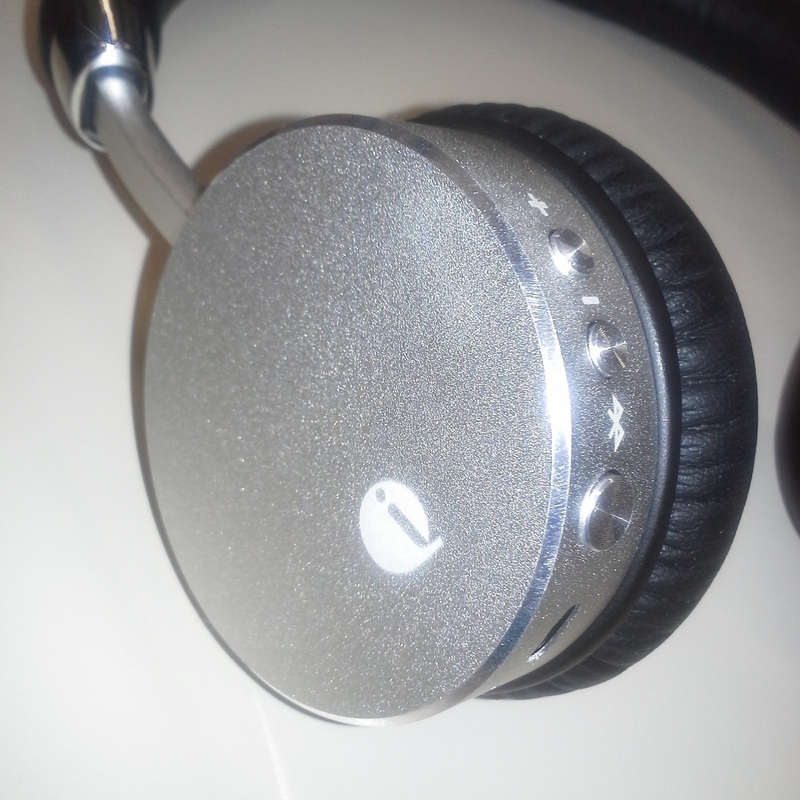 The OPPO exclusive iLike Speed Metal Bluetooth Headphones is a thing of beauty. Just look at it. LOOK AT IT! They're sooooo pretty. I love the metallic look. It suits my personality perfectly and I find myself taking these everywhere I go now. If you want to step away from the plastic headsets that have flooded the market, you need to get yourself one of these. You can find more information on the iLike headset at Nathan Road or you can pick up a set at Amazon for under $50. Get yours today! Later!